Often times addresses are entered in by hand, which inevitably means there will be mistakes in your database. Accidentally entering “Read Street” when the customer really said “Reed Street” could be the difference between a happy customer and a not so great customer review. 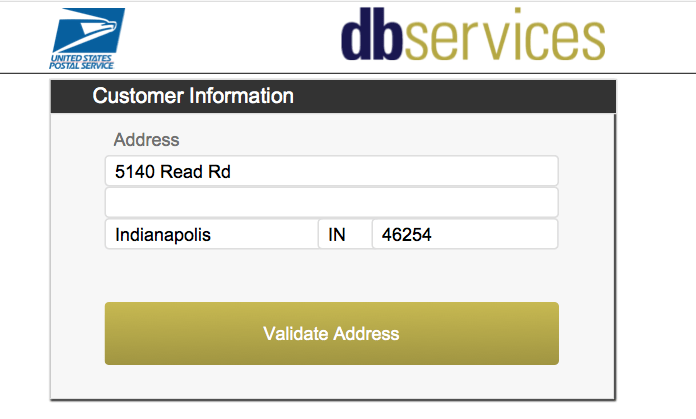 Luckily, USPS offers a free service to validate that the entered address is in fact the correct address. All you need to do is follow these simple instructions, and your FileMaker database’s addresses will be flawless. The first step of this integration is to create an account with USPS. Once you have completed this, you will then be given a username and password. The username will be used in any request that you make using the web service, so you will want to keep it secret from the outside world. Once you have your username, you will need to build a URL query to validate an address using the USPS web tool and the FileMaker script step Insert from URL. 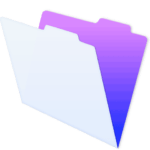 You will also want to make sure that the parameters within your URL are encoded using the FileMaker function GetAsURLEncoded(). Feel free to check out the USPS API documentation to see how to build the URL. The USPS API will return an XML response. However, if you run into problems receiving the XML response, and you are sure that your request is correct, you may need to call USPS Web Tools technical support to ensure your account is activated. If you do receive a response, the XML will include the correct address if it could be found, which you can compare against the provided address in your database to ensure that they match. The API does a good job at correcting addresses that were not entered in properly. It can find misspellings, or if certain aspects of the address are incorrect. The API will even inform you if it found the address, but it still needs more information like an apartment number or suite number. If the web service cannot find an address based on the information provided, it will return an error. FileMaker does not have a native way to parse XML, but you can simply text parse the response, as it is not overly complex. You may also use the BaseElements Plugin, which has a function just for XML text parsing: XPath. Brendan is a Certified FileMaker Developer, who is very friendly, hard working, and technically-astute engineer ready to solve any problem you throw at him. Brendan went to Purdue, receiving a Bachelors in Computer Science and minored in Economics.